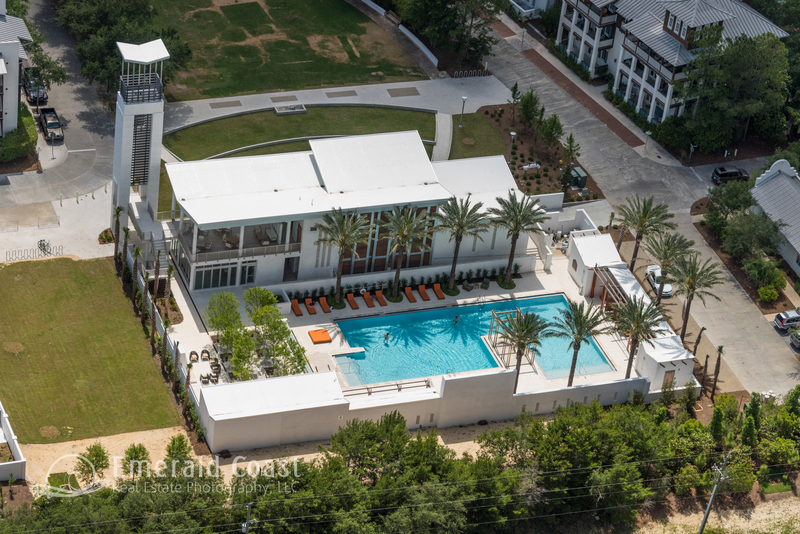 A helicopter provides those low and tight views of a property. 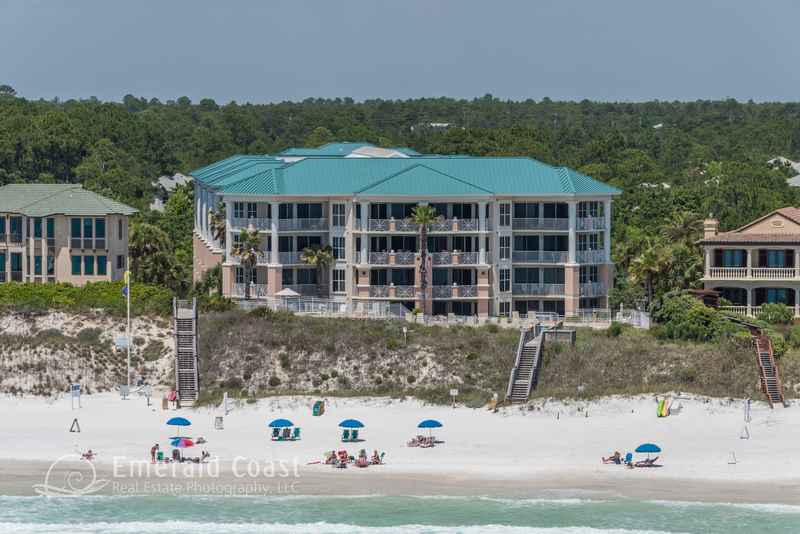 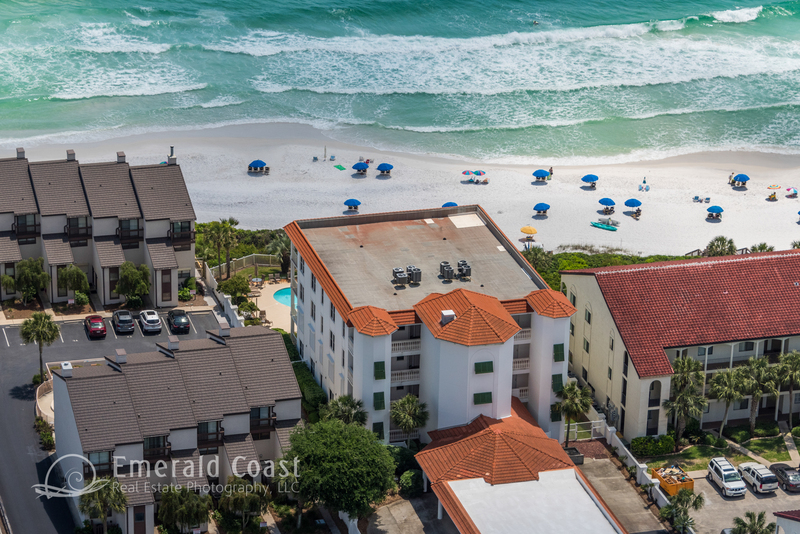 They can get low over the Gulf and the aerial photographer can get that “Wow” shot you are looking for. 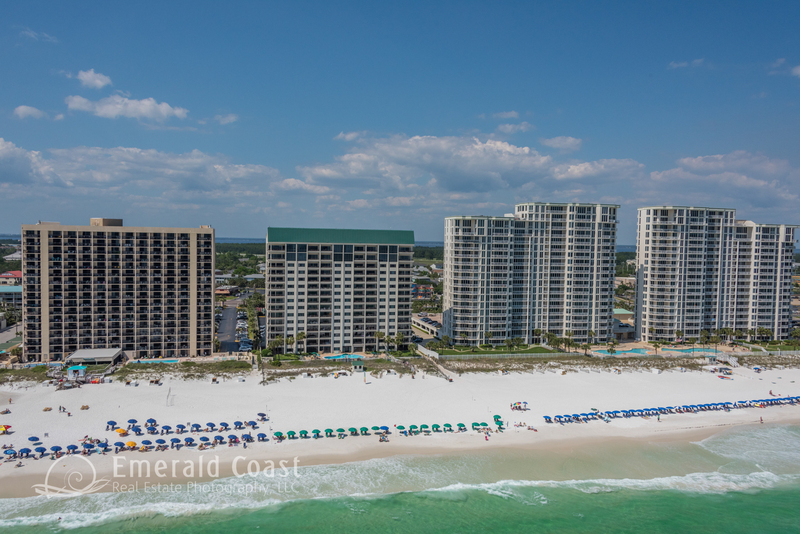 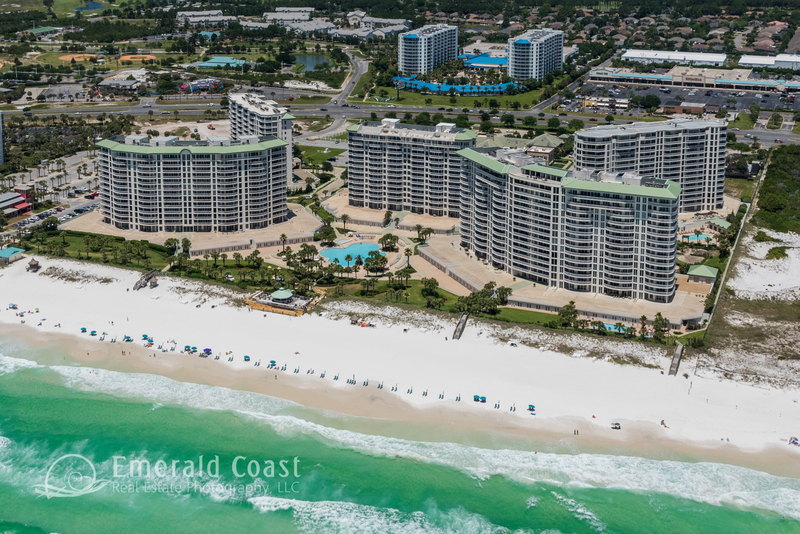 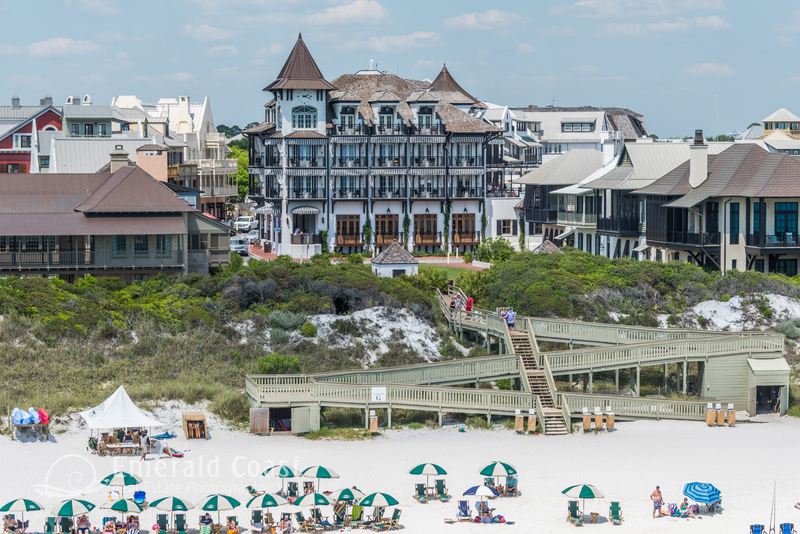 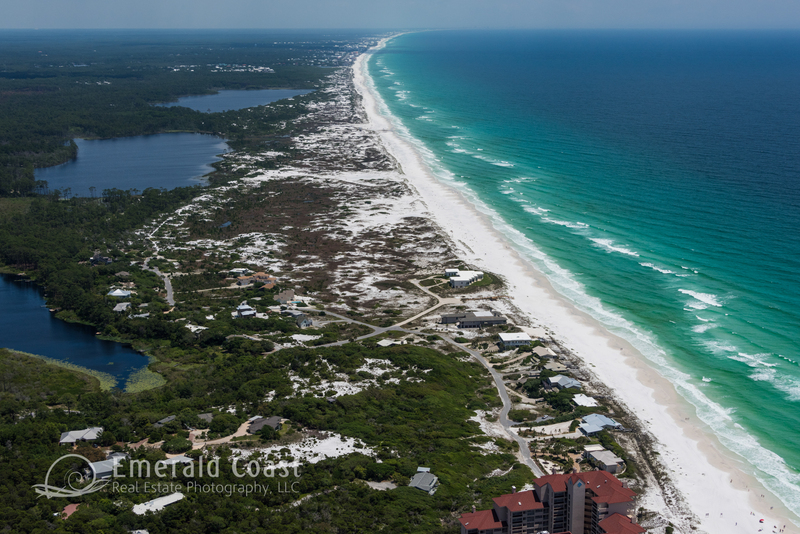 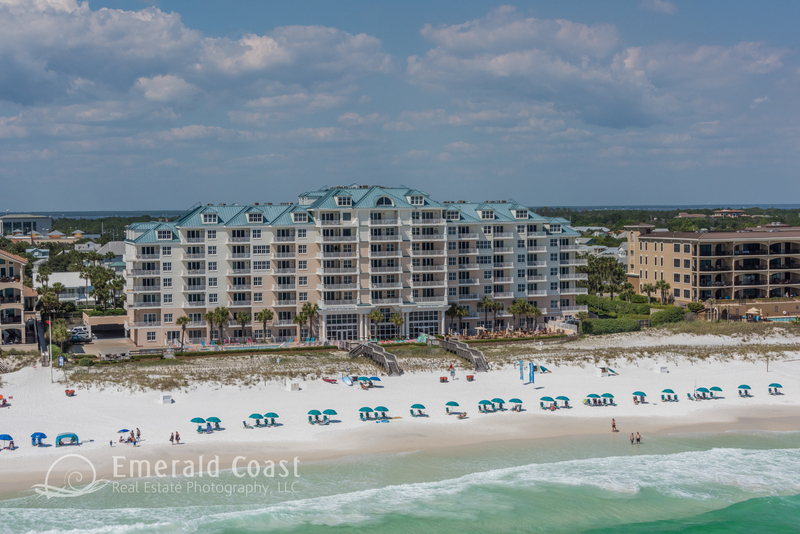 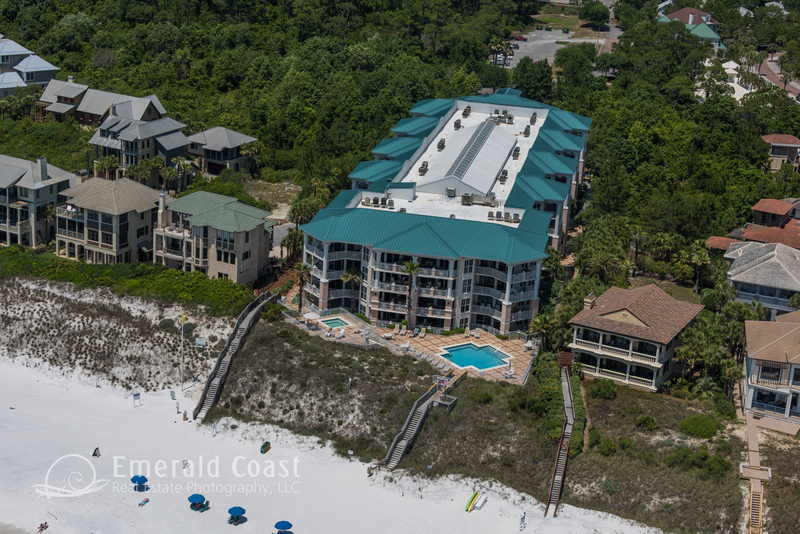 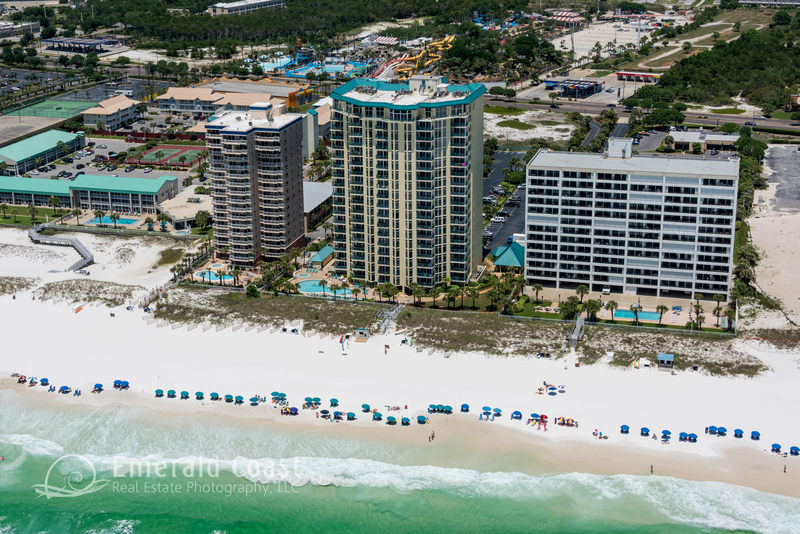 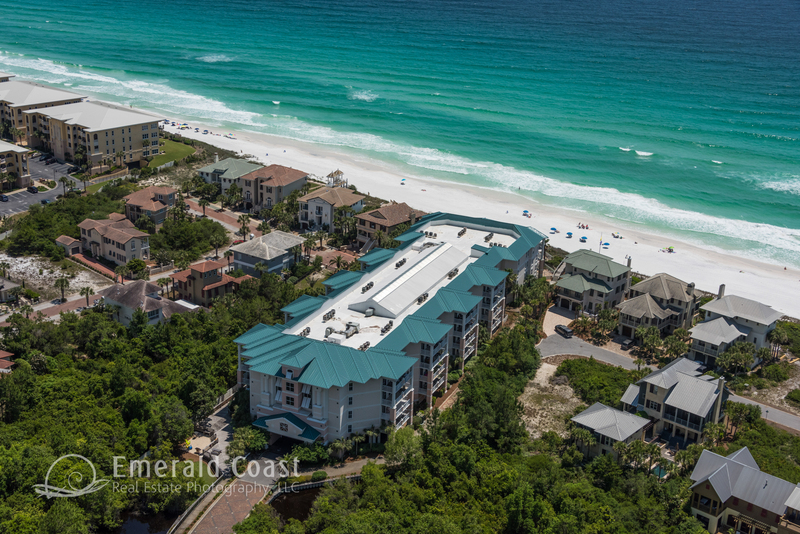 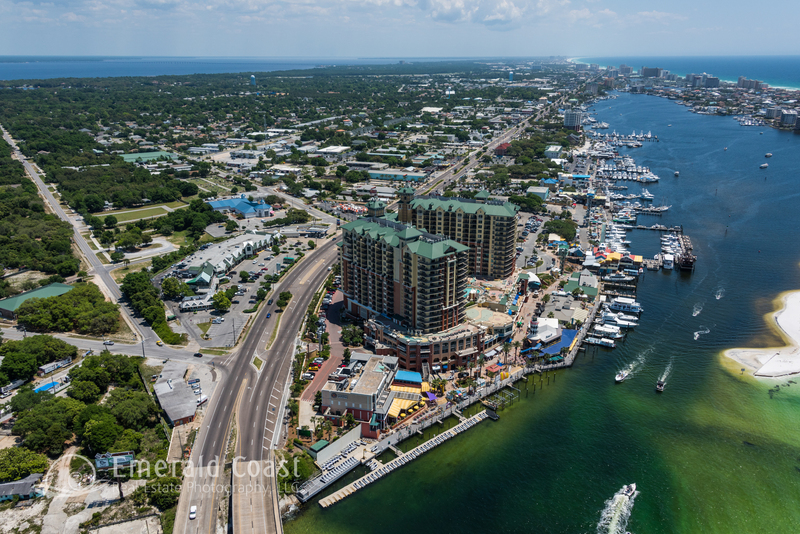 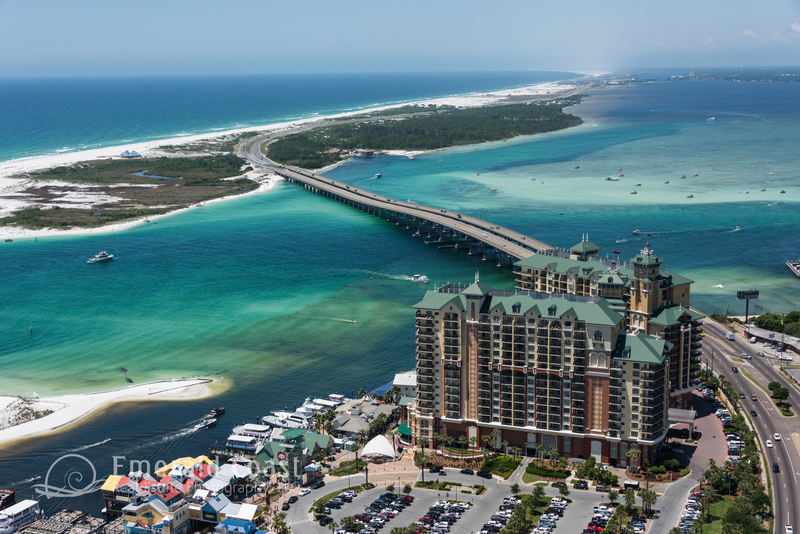 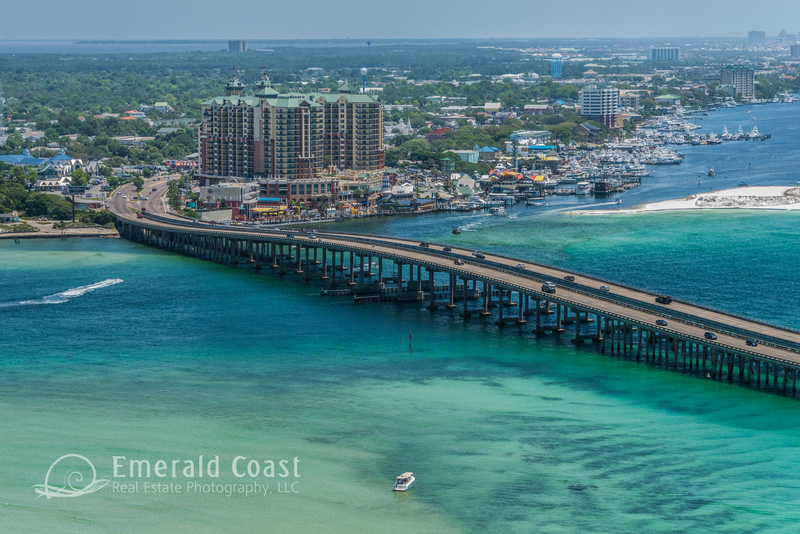 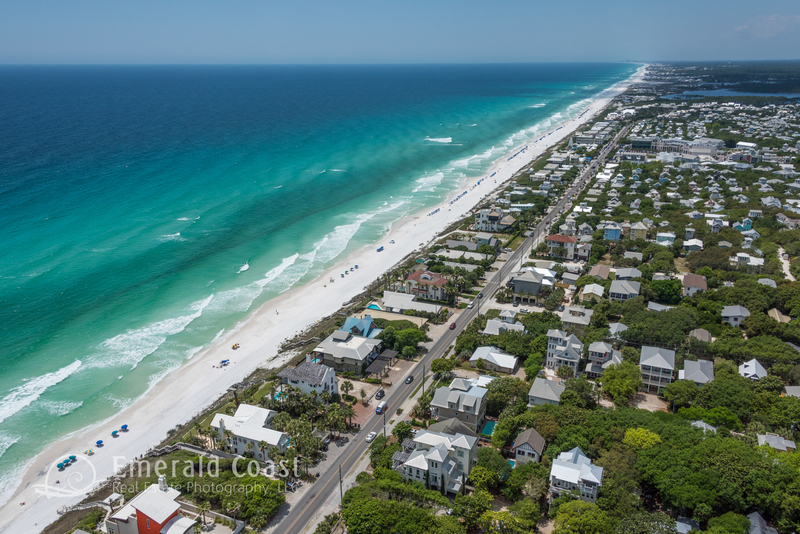 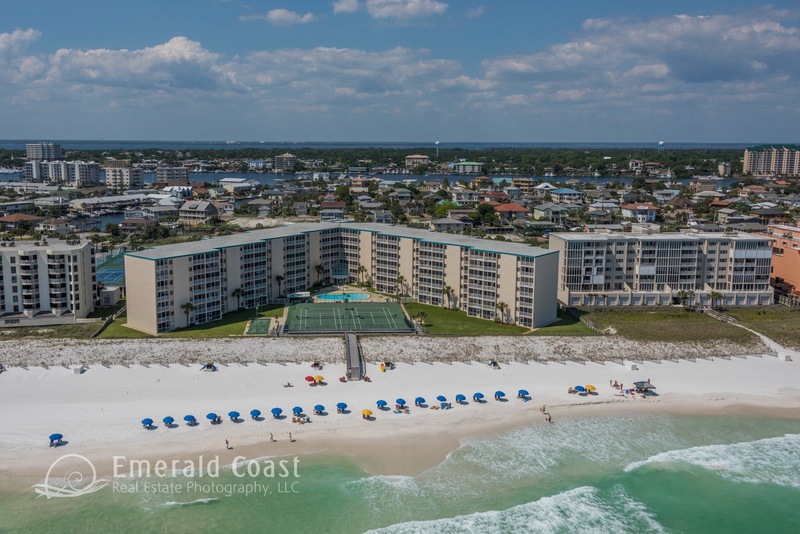 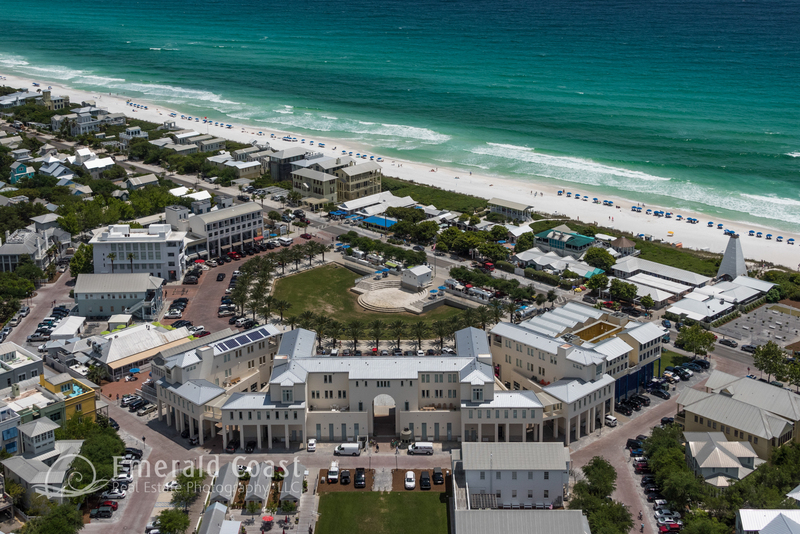 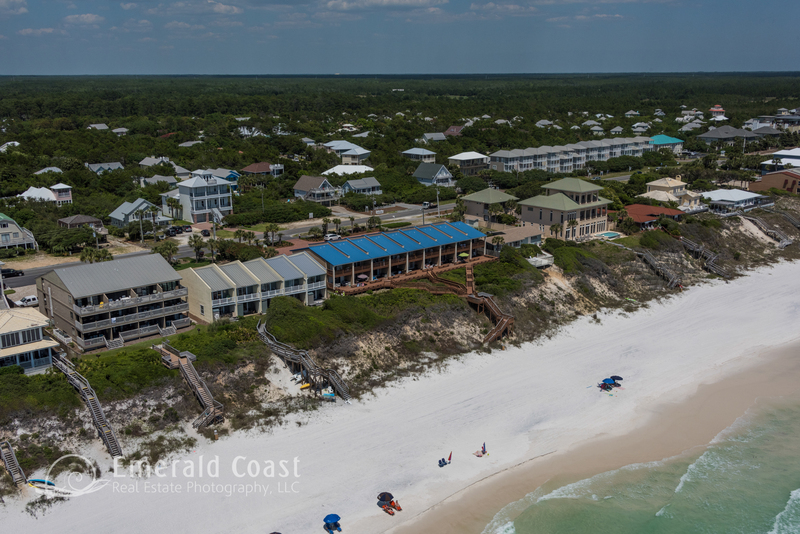 We have stock helicopter photography of Desitn and the communities of 30A and Panama City Beach. 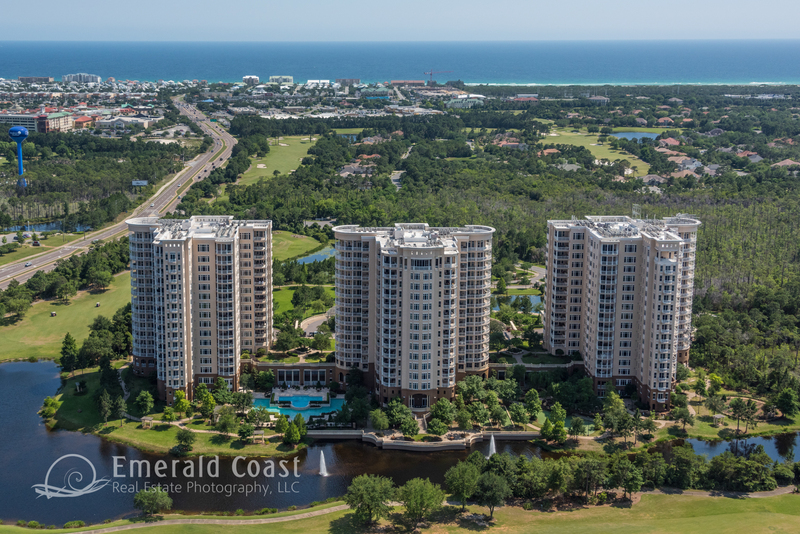 Our professional Aerial Photographers available to photograph special projects or in certain areas. 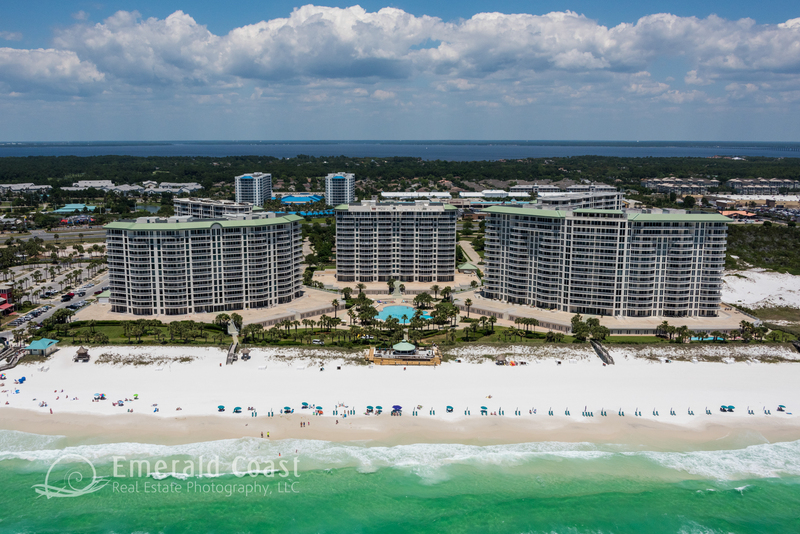 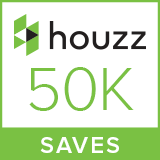 Please call 850-483-1930 for a quote.